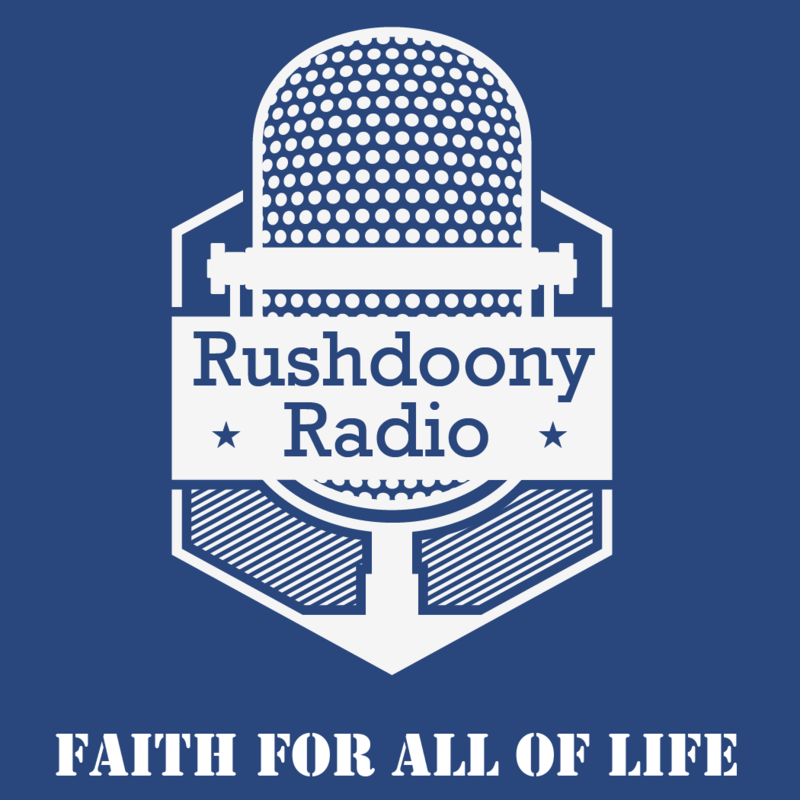 R.J. Rushdoony: 00:01 Can we trust statistics? This is R.J. Rushdoony with a report on our threatened freedom. R.J. Rushdoony: 00:09 Can we trust the statistics issued by Washington DC and it’s federal agencies? Some years ago, I knew a very successful corporation executive who told me that an important aspect of his success was his distrust of all federal statistics. Since his success depended on knowing what happened in his own field, he had men compiling data for him. Too many of us have been brought up to believe not easily in the validity of statistics. The problem with that is statistics may be both accurate and misleading at one and the same time. For example, it can be demonstrated that a higher percentage of people that check into hospitals will die than those that walk into bars. Does it follow then that hospitals are a more dangerous place than bars? Now, that example is an obvious one. R.J. Rushdoony: 01:11 Let us consider another not quite as obvious. A few years back an article set forth statistics which supposedly proved that all adoptions through state agencies were far more successful and problem free than adoptions through all private agencies combined. These statistics showed a high ratio of serious problems developing among private agencies. However, on closer examination, the statistics, while accurate, were giving us a false and prejudiced picture of adoption agencies. The statistician had classified adoptions sponsored by church agencies together with illegal and criminal controlled adoptions. What they had avoided doing was to compare say church-sponsored adoptions with state sponsored adoptions. Using the same data, we compared all church sponsored adoptions against all other that is state and criminal. Clearly, the church agencies would come out far ahead. Again, the statistics would be accurate, but the conclusion would, again, be misleading. In other words, given a collection of statistics, how we classify and arrange them will determine what conclusion we get. R.J. Rushdoony: 02:47 Now, our biggest and most impressive statistics gathering agency is the federal government. Every federal agency, virtually, regards statistics an important tool for making it’s case for it’s own worth while claiming more powers or demanding more money. Not only do these agencies collect statistics to promote their own welfare, they also create supposedly independent, fact finding agencies to provide them with more statistics to use on Congress and the people. Thus, a key purpose of statistics is to increase the credibility and the power of the bureaucracy at the cost of our freedom as a people. One important way of defending our liberties is to distrust these federal statisticians. They have an ax to grind. R.J. Rushdoony: 03:51 They are using it against us. This has been R.J. Rushdoony with a report on our threatened freedom.